When your heating system breaks down, it is imperative to get service immediately. At LA Plumber, we understand that a faulty heating system means that your family or your clients are going to be uncomfortable. 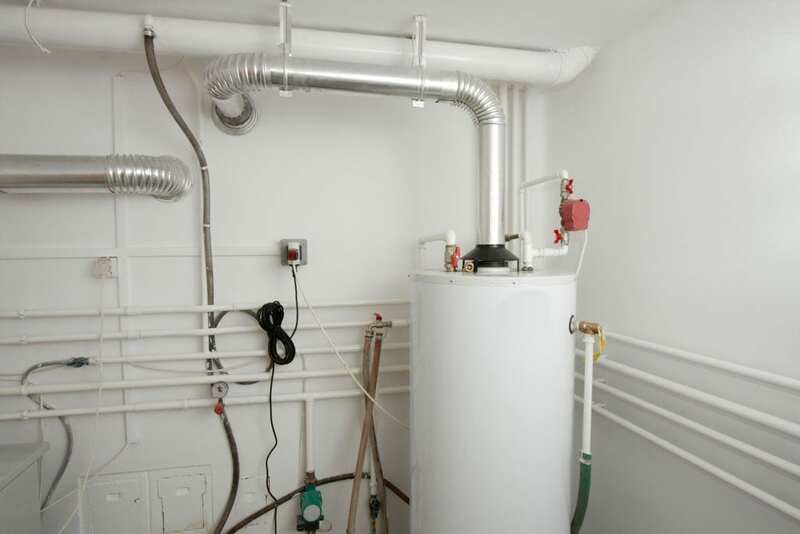 When you need your heating system repaired in southern California, contact LA Plumber. We have been providing services in Cerritos, Pico Rivera, Cypress, Los Alamitos and other surrounding areas for more than 50 years. LA Plumber is available for emergency heating repair services 24 hours a day, 7 days a week. Our heating system technicians are fully trained and insured. Regardless of what type of heating system repair services you need, we can help. We pride ourselves on being able to service nearly any type of heating system. Whether you need residential heating system repair or commercial heating system repair, we can help. Call us any time, day or night, if your heating system is in need of repair. We will send one of our highly-trained contractors to get your system working again.